2. If I fall out of the habit of checking in nightly, I fall apart in a completely disproportionate manner. 3. When I take the time to add stickers and happy-making tape, I'm happier and feel more organized. 4. I have too many things going on. 5. I have too many things going on. 6. I have too many things going on. 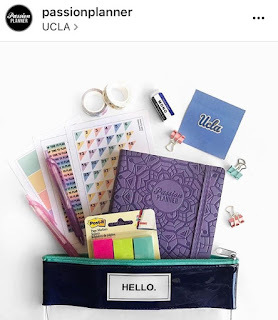 There is nothing cute or brave or impressive about having too many things going on, especially when you struggle with time management like I do. And I seriously do. I've been living my life in such an oblivious way for SO long, but anyone who knows me realizes that I am never on time, I am always doing things last minute, my house has to be terrifically filthy before cleaning becomes a priority, and I have no way of measuring how long things will take me to complete. I am just learning how bad I am at this part of my life. I sat in an IEP meeting for my son yesterday and read pages of gorgeously written reports about the way his brain and body work. Comparing what he can do in a separate tiny room to what his teachers see in his classroom and what our family sees at home. He's smart and strange (the reports are peppered with weird things he said or did over the course of his testing, it's amazing) and struggling. Sitting in a room of professionals who know him well, we realized that he doesn't have the planning skills he needs to succeed. He knows a lot, but doesn't know where to start. And sometimes really simple tasks seem so hard that he gives up and throws an out-of-scale temper tantrum. It's supposed to be ridiculous behavior. And I sat there thinking, "Me too, sweetheart. Me too." 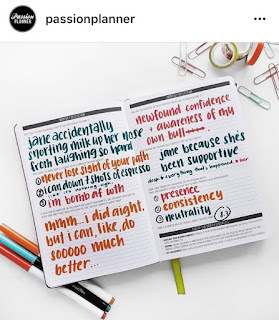 I'm loving using a Passion Planner because it calls for constant self-reflection, and one of the biggest truths it's showing me right now is that I am taking on too much and doing a lot of things poorly as a result. I'm not doing a good job of regularly blogging here, maintaining the book club, keeping up with my Book Riot duties, participating in my novel writing group, planning my sister's wedding festivities, running the school newspaper, and still being a good friend, a present mother, and holding down a full time teaching job. Writing down that list, I started getting the weird pride rush- Look at everything you're doing! This is the problem. It seems like a badge of honor. I have to remind myself that I'm doing very few of those things WELL. And most weeks, by Thursday, I am so overwhelmed that I shut down and pull the blankets over my head before it's even dark outside. I am not thriving. 1. I put out a call on social media last week for people to share their reviews of the March selections for Be Your Own Book Club, and from here on out, the book club will exist on social media, but not with official blog posts. 2. I've taken a step back from my novel completely. I had been miserable when I didn't write and felt extremely stale and forced when I did. I get The Check In, a Tiny Letter for writers written by one of my favorite authors, Amy Spalding. A few weeks back I replied to her Tiny Letter, and she wrote back (which was a fangirl moment for sure). Her advice was to take a break, maybe even work on a different project, and try to actually miss your characters, So I've taken it out of my rotation, at least until my next excerpt is due to my group in June. 3. Posting will continue to be sporadic here. 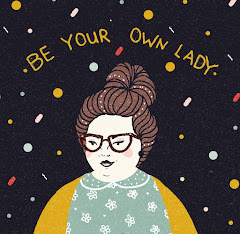 After The Lady Project Summit, I was really fired up to be more consistent and try to interact more, but I think it will have to remain my free-association journal and random confessional for awhile longer. 4. I'm publishing two more issues of the school newspaper, and then using the summer to decide if a school book club would be more beneficial to myself and the students in my school, or whether to revamp the way I run the newspaper for next year. 5. When I schedule exercise like an appointment, I pay attention, so I'm going to do the same for one-on-one time with my kids. It has to be as much of a deadline as my other work or the guilt of not hanging with them will crush me. It also has to fit within the limited lines of a daily time block- if the block is full of various other responsibilities, the family time won't happen. 3. My sister's wedding year is still a huge priority for me (because she's my best friend and because it's really fun). None of this is NEWS, per say. It's just me thinking out loud, because that's what I do best. It might be a nice reminder for you, if you're forgetting that you can constantly adjust or that you need to give yourself permission to do less. Anyone else feel like confessing? Are you taking on too much? What can you pull back from? What are your non-negotiables? I'd love to hear I'm not the only deluded one. 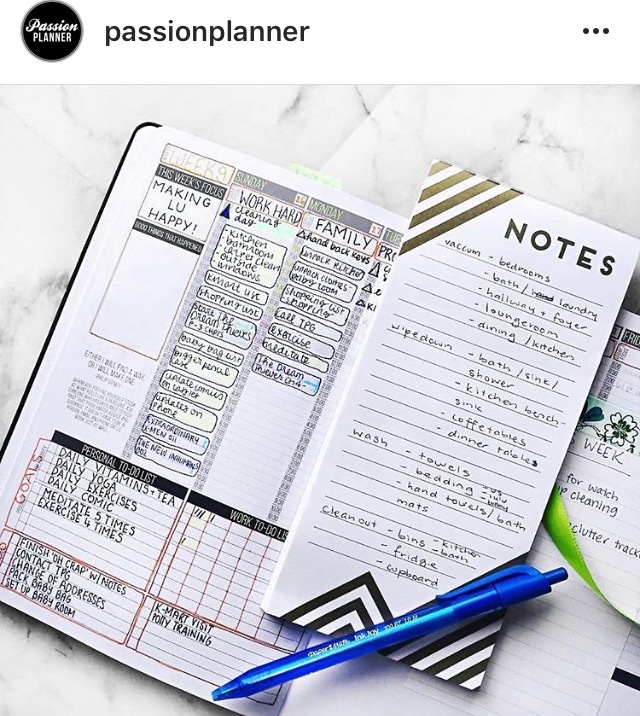 *Passion Planner notes: I'm obsessed with this thing. I'll write more about it at a later date, but right now there are some great sales you can take advantage of. 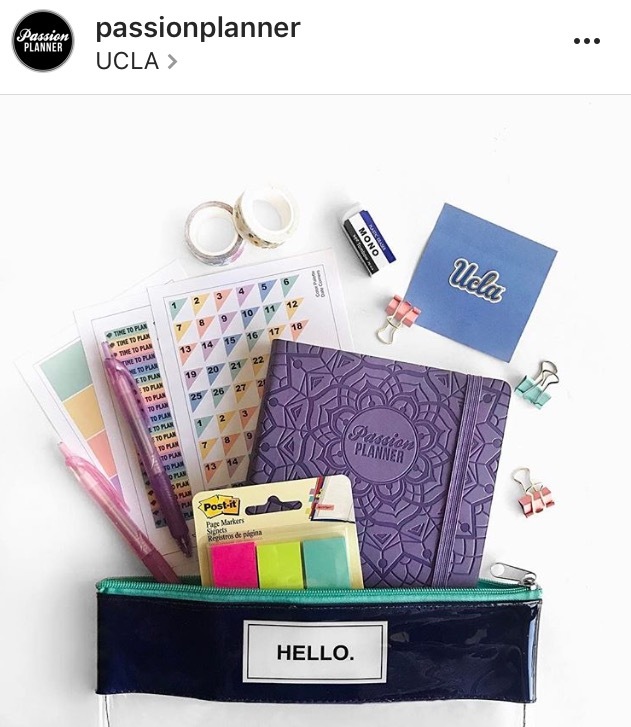 Through May 8th, the colorful undated planners are HALF OFF. If you enter XANDRA10 at check out, you'll get 10% off (I got this code from Heroine Training when I bought mine), and if you enter ashlieelizabeth@gmail.com as your referral email, I'll be forever grateful. All images in this post are from the gorgeous Passion Planner Instagram account. 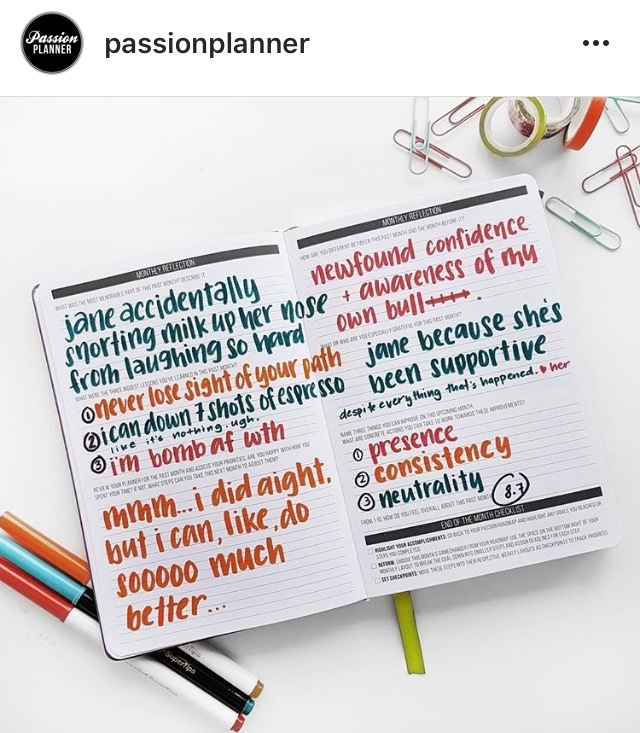 I am in no way affiliated with Passion Planner, just REALLY into them.